As I couldn't find a topic about prince Constantijn (yet), I have created one. Prince Constantijn, youngest brother of king Willem-Alexander of the Netherlands. 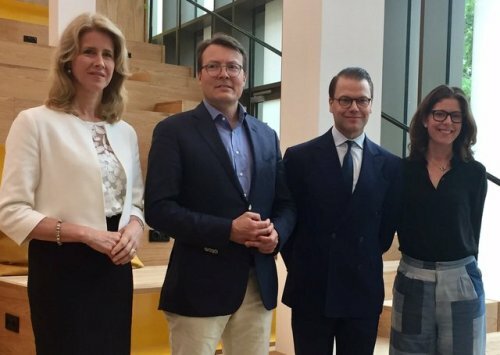 Prince Constantijn will advise the European Commission on innovation. He is one of the fifteen "leading personalities" chosen from 469 candidates to take place in the European Innovation Council. Also the Dutch Marjolein Helder of the company Plant-e, which takes electricity from plants, is a member as announced by EU Commissioner Carlos Moedas (Research and Innovation) on Friday. The first meeting will be in March. The board should ensure that the research and science program Horizon 2020 mainly supports projects which could be tapped new markets. Initially 2.5 billion euro will be available. Its prosperity is increasingly dependent on innovative products and services, thus Moedas. 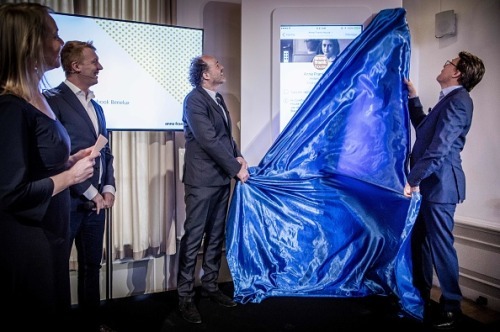 The 47-year-old Constantijn adheres been working on innovation and innovative start-ups. 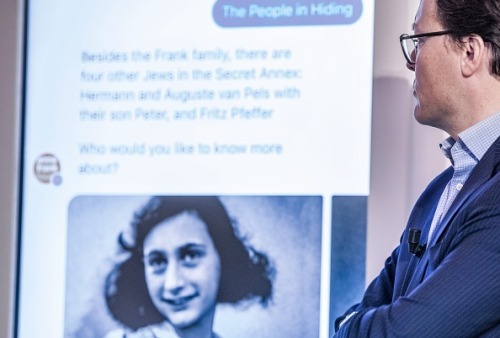 He previously worked as chief of cabinet for EU Commissioner Neelie Kroes (digital market) and recommends since early 2015 its successor Andrus Ansip. 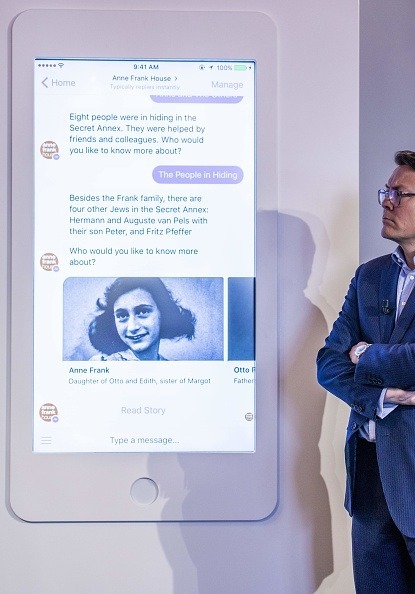 Prince Constantijn unveils a Facebook chatbot during the presentation of a initiative between the Anne Frank Foundation and Facebook Netherlands on the occasion of the UN International Day for the Elimination of Racial Discrimination on March 21, 2017. 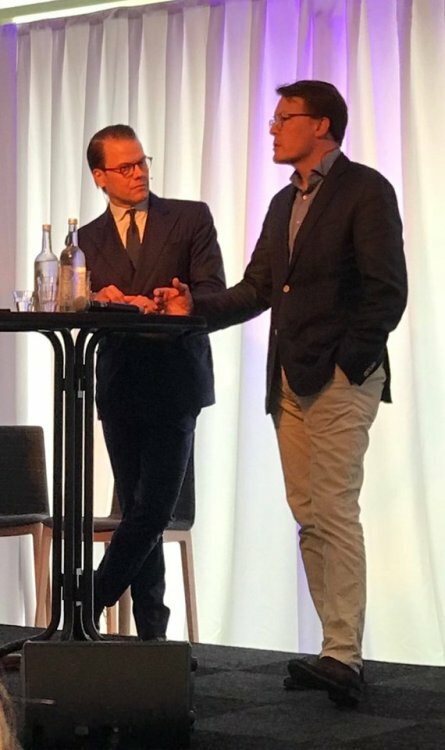 This guy has lost any connection with the common Dutch people and is seen as nothing more than a big business lobbyist. Therefor he is not loved at all with the Dutch people. That’s GREAT! It’s long past time that “manels,” i.e. all-male-panels, were relegated to the dustbin. I’m impressed that a Royal is taking this step. In the past he has worked for Dutch female politician in the European politics (Neelie Kroes - https://en.wikipedia.org/wiki/Neelie_Kroes). And I assume he had a strong female role model in his mother. And do not underestimate his wife, Laurentien. Really? It's strange how different things look from the outside. I have always seen PC as an active ,dedicated and respected member of the RF but not in the way you mention. A naïve assumption perhaps. Good of him to promote women - his royal ancestors have shown him their value. He's mostly unknown. 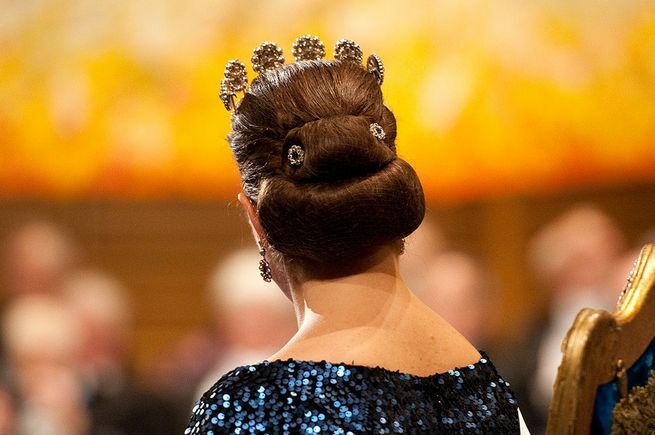 We see him twice a year: Kings Day and Prinsjesdag. Sometimes he makes an appearance in a TV show. When he does he seems like a nice guy, has a sense of humour and seems pretty smart. And that's it. What he said didn't even make a blip in the news. And I guess is wife is a little bit more in the public eye with regard to her Anti-illiteracy campaign. AFAIK Constantijn is a lobbyist for startups. The 'adventurous' one, investing in real estate, is Bernhard jr, son of Margriet.